Thank you Bernadine for sending Shahiem to repair my fridge. He could tell me exactly what the problem was, repaired it, and was on his way. Reasonably priced too. 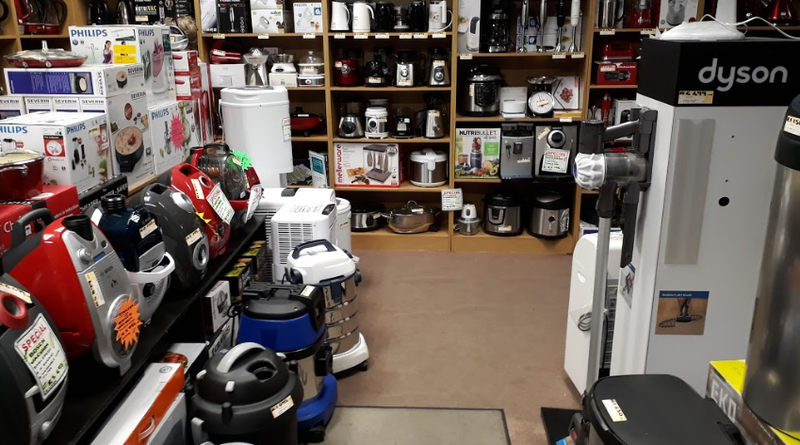 I will certainly recommend C.H Appliances any time. Thanks again for the excellent service! I will just have to set the story straight for all future review readers who check reviews before making contact. 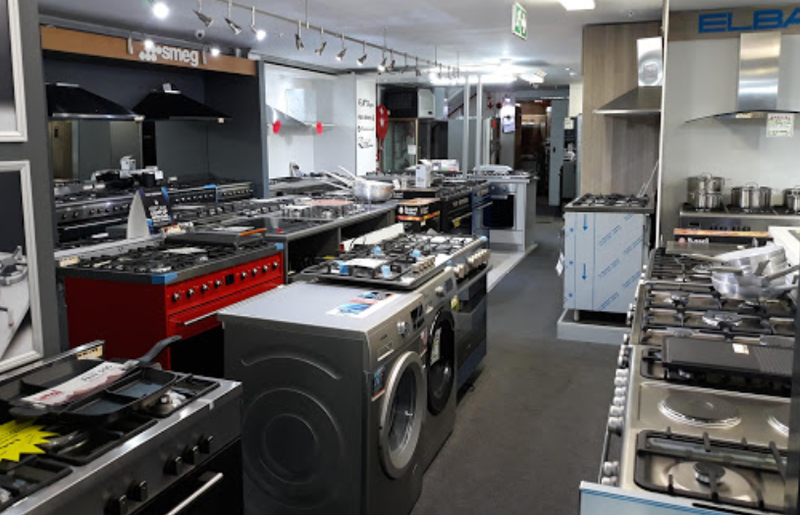 Claremont Home Appliances is the leading appliance sales and repair shop in the Cape, intact one of the first who have built a steady base with majority artisans needing spares for whatever repair we might have to complete.. There are many of you who stick your nose up too quickly and shun this excellent business and service provider but what you need to realise is that you are not going into Woolworths or some corporate franchise scheme where you should expect the smell of flowers and to see and have big conversations with your friends.. the foot traffic in this shop is more than any other I know of, every time I go to purchase and yes, on a weekly basis, I stand quietly and patiently await my turn and greet the staff with a smile!! Is that not the primary lesson you were taught throughout school? Single file, quiet, patient and greet your teacher with a smile? Now why do you think that was? Because it is a standard of good morals and respect toward each other.. yup, so if anyone is looking for the best quality repairs done at very competitive prices, or to buy spares or even brand new appliances, after 12 years of great service, I will not go any where else..
Be kind, the sweet ladies don’t even get a chance to have lunch break because the reputable store is always busy.. I have only good things to say about Claremont Home Appliances, though I have never had repairs done there! 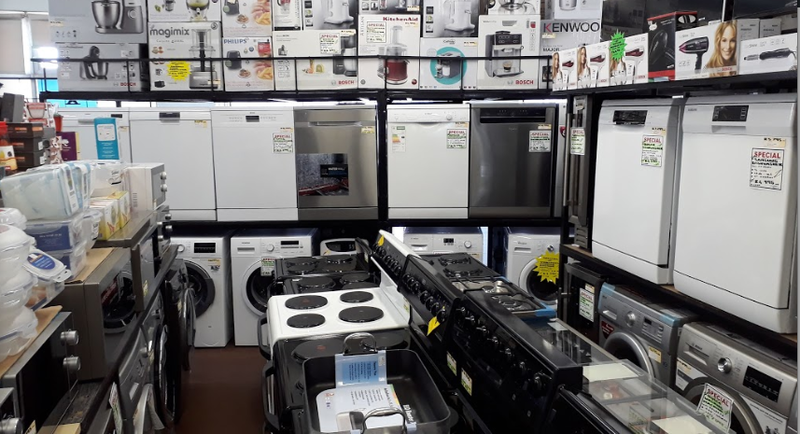 I have bought a number of appliances and have always had excellent service.